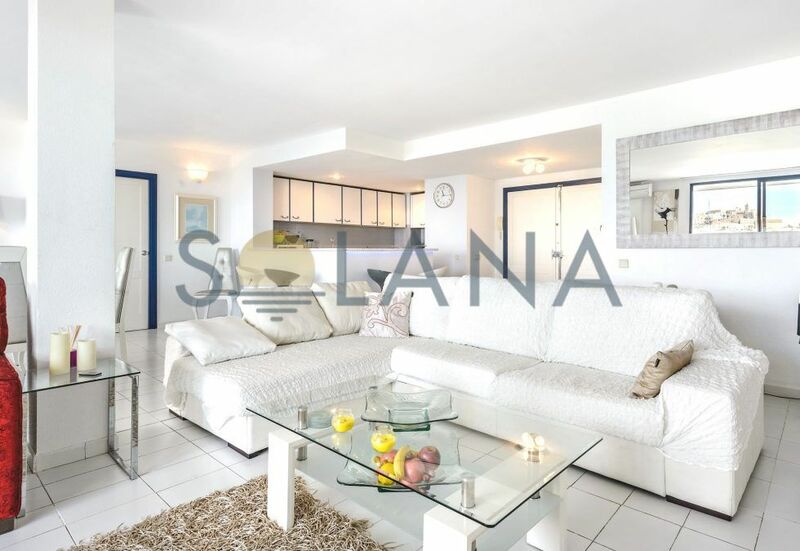 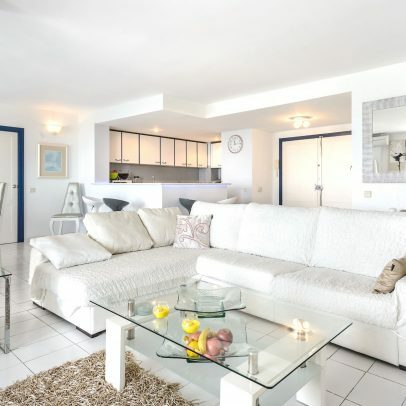 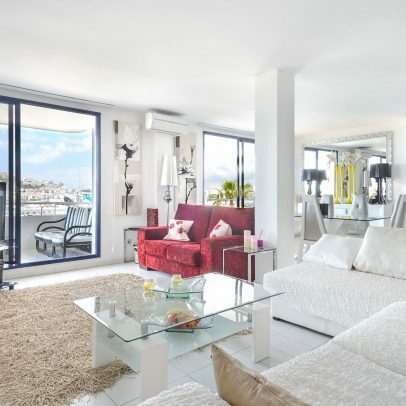 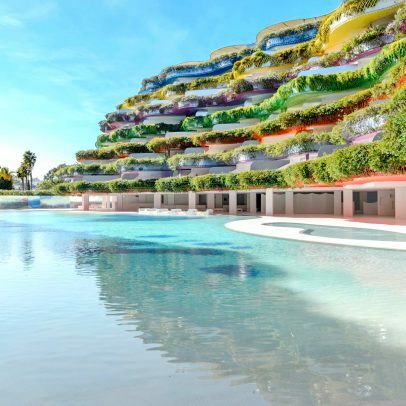 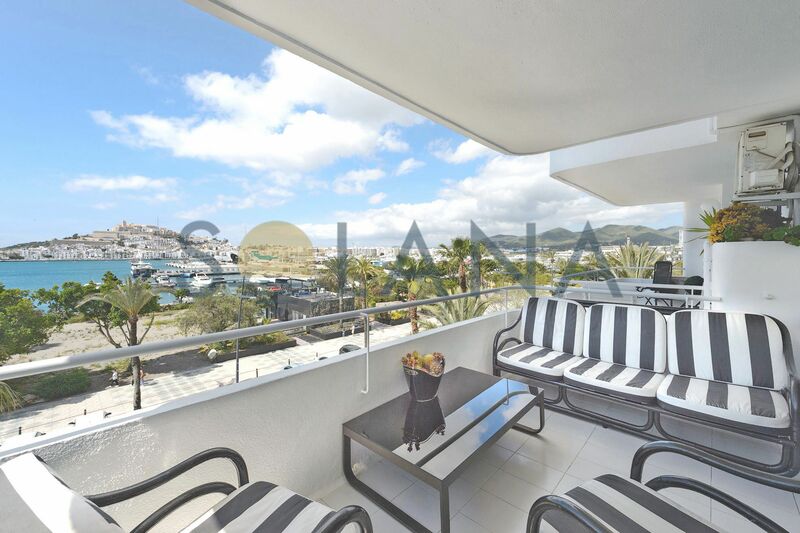 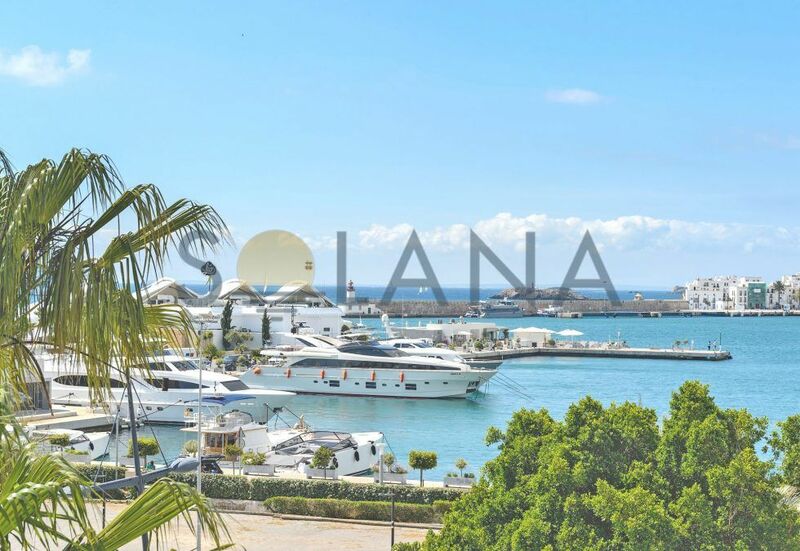 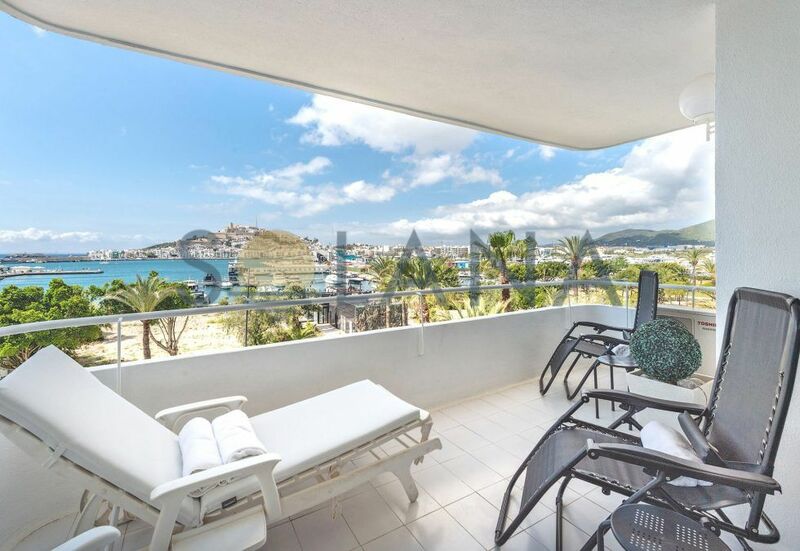 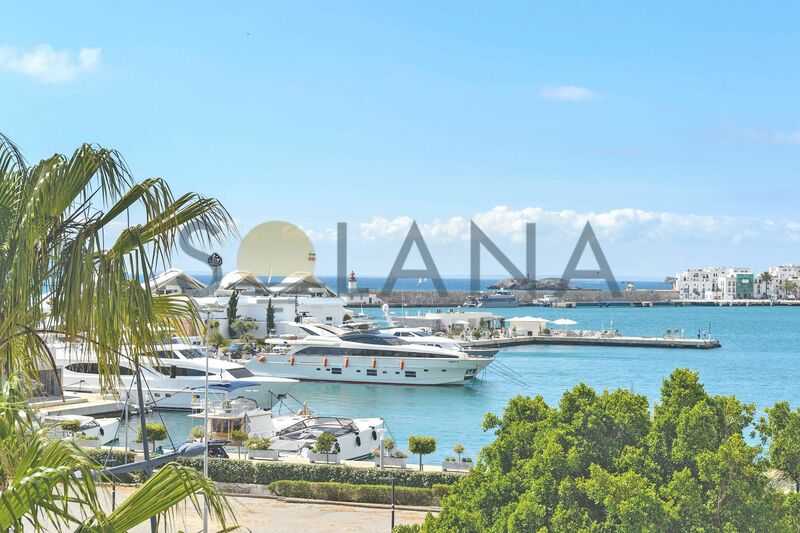 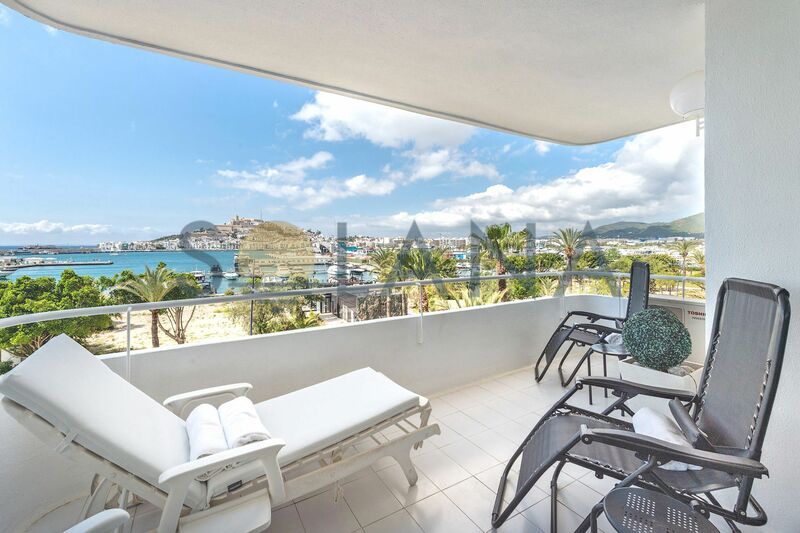 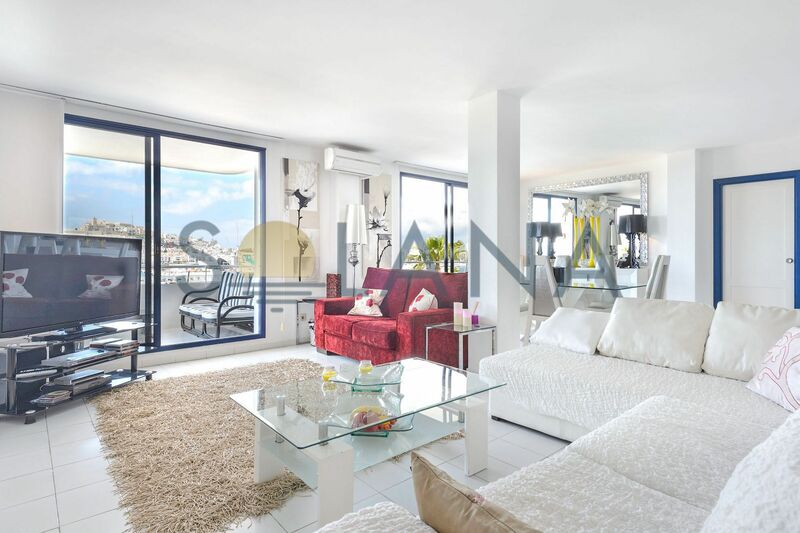 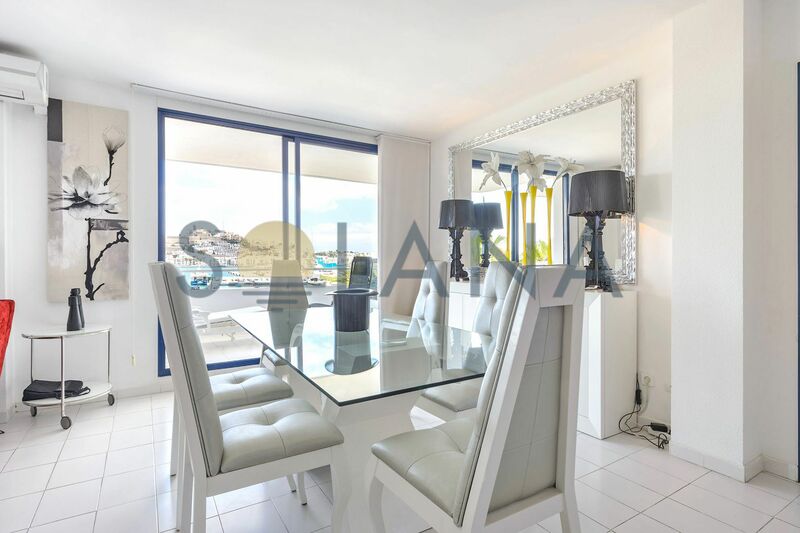 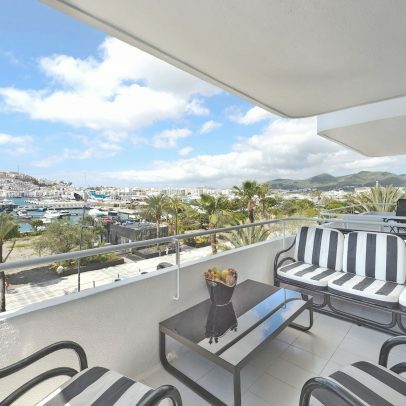 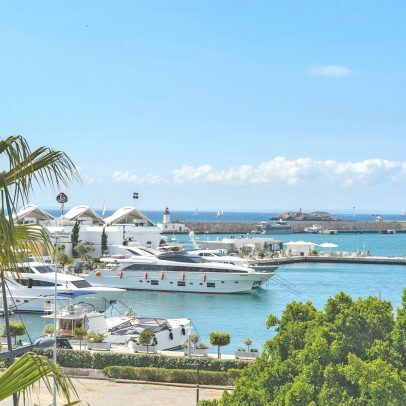 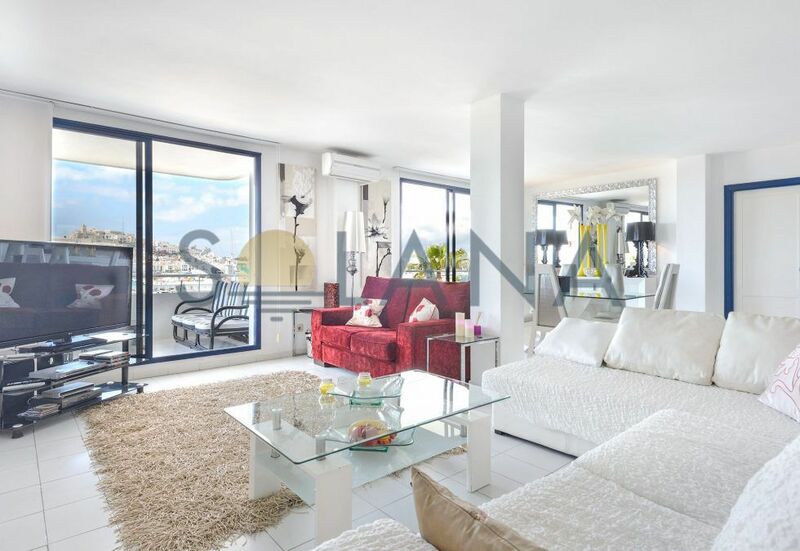 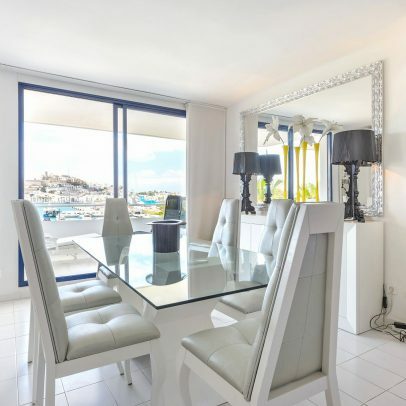 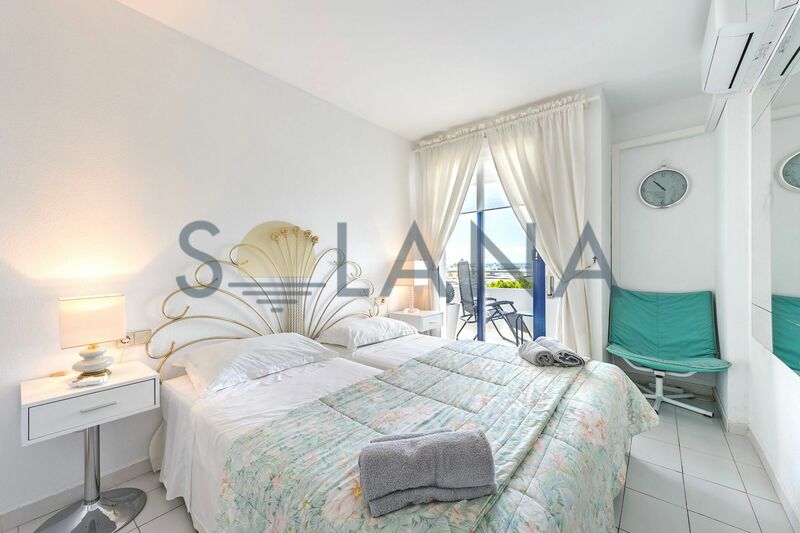 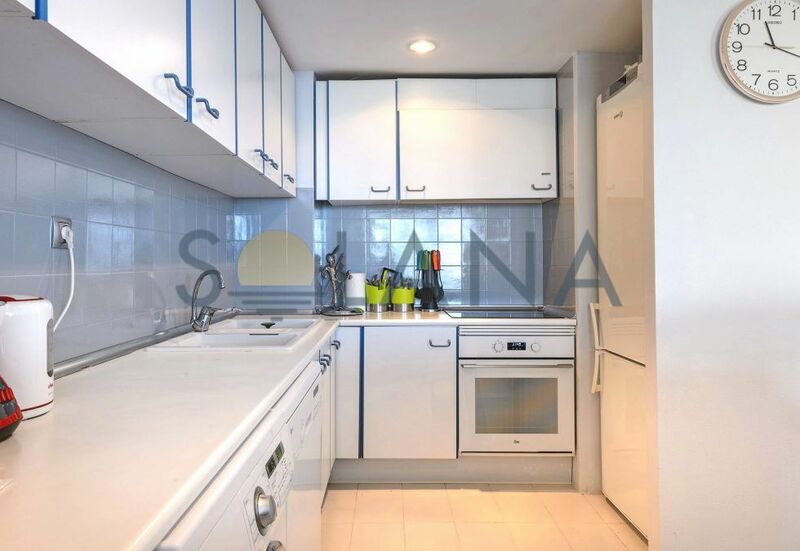 Large 4 bedroom apartment located on the Paseo Maritimo, Ibiza’s most exclusive waterfront promenade. 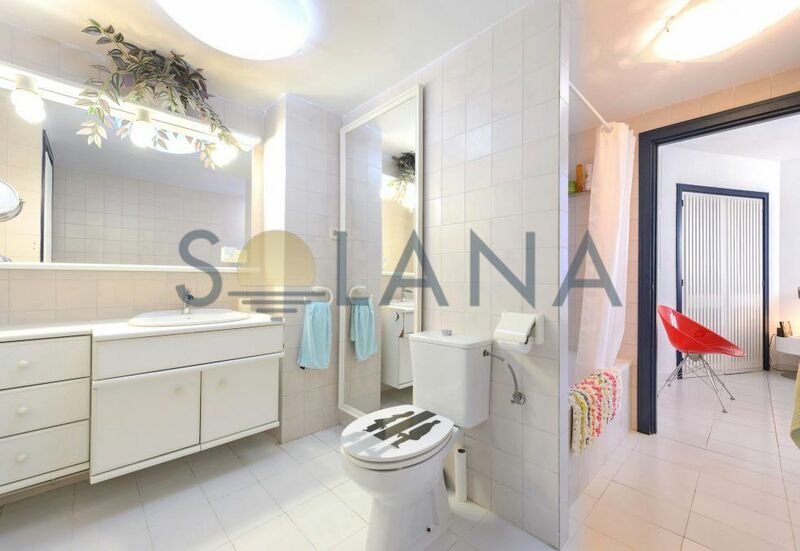 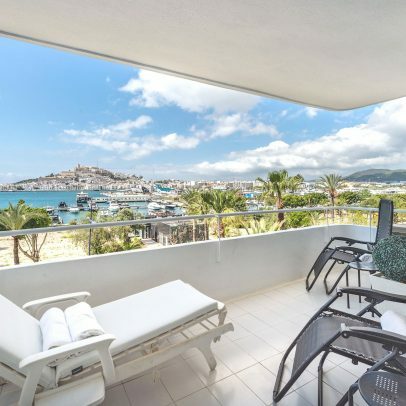 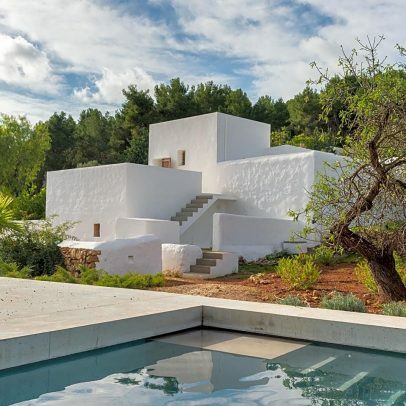 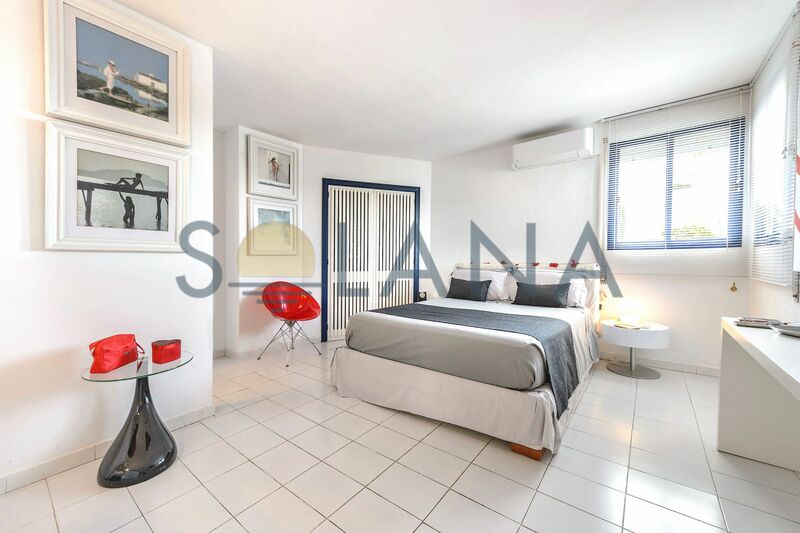 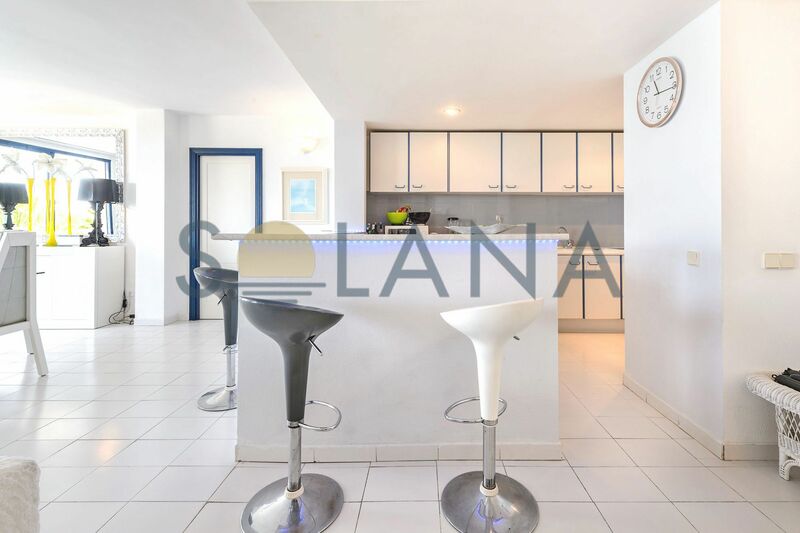 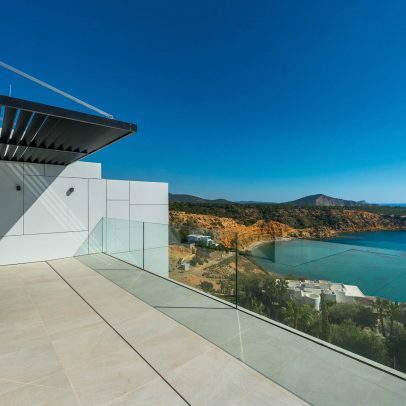 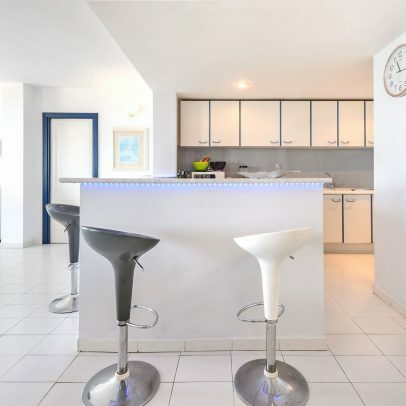 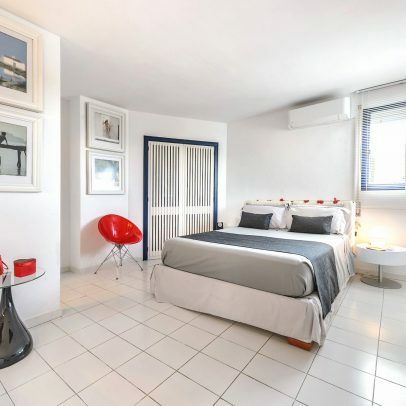 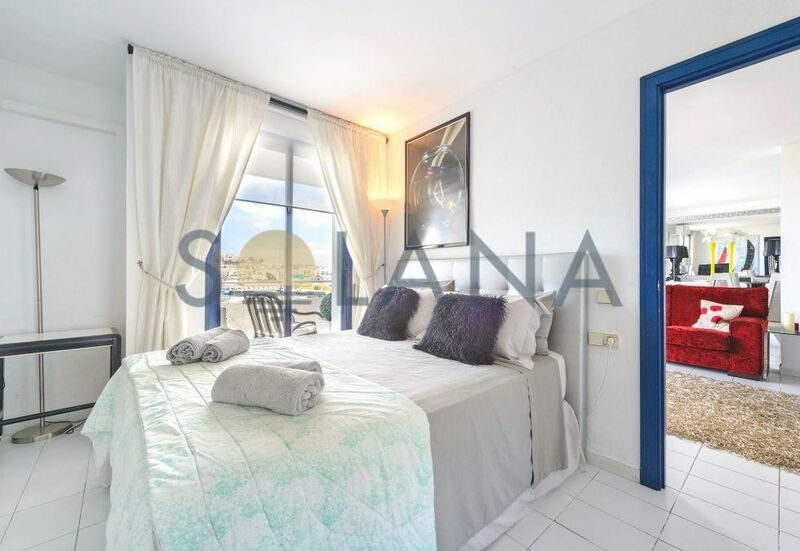 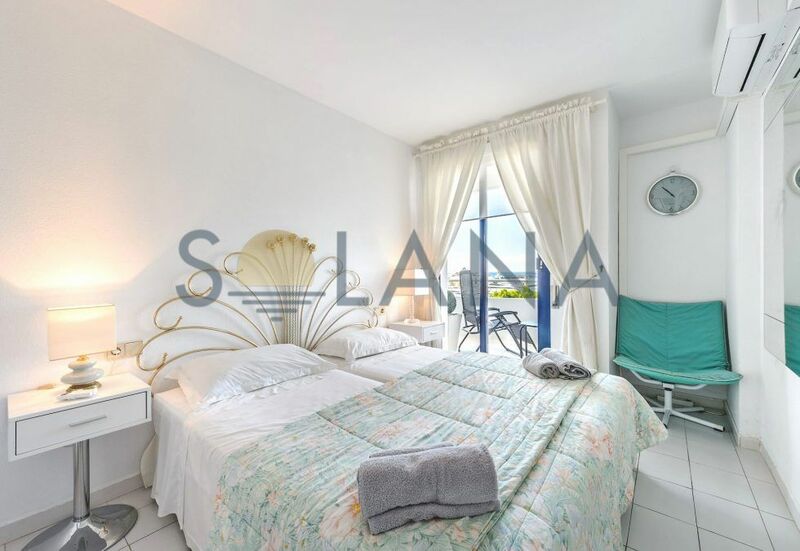 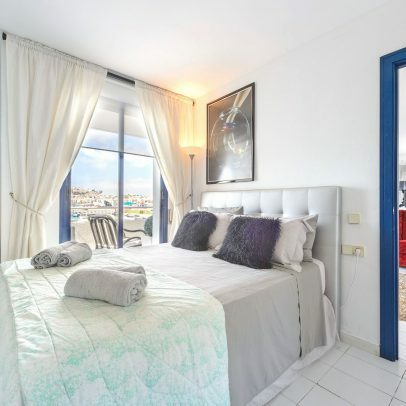 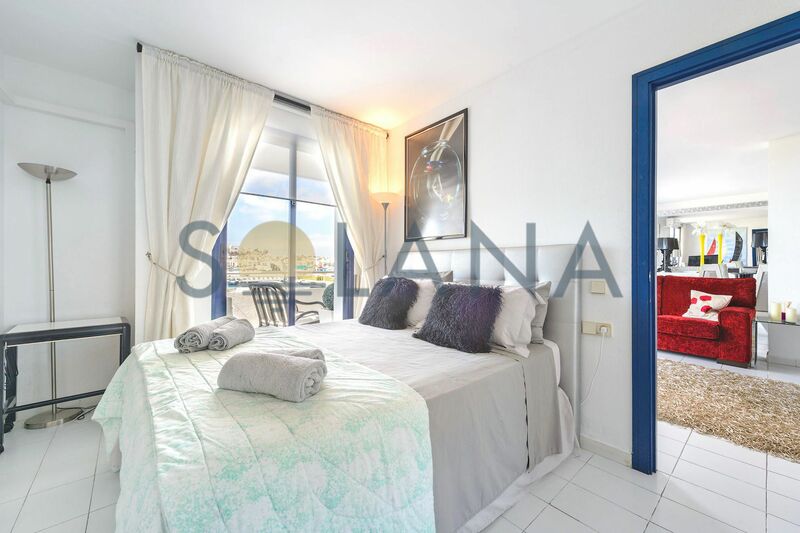 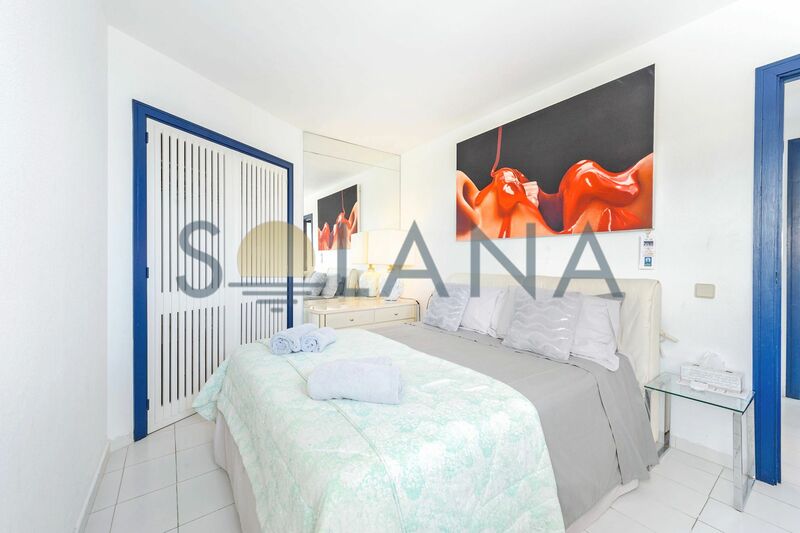 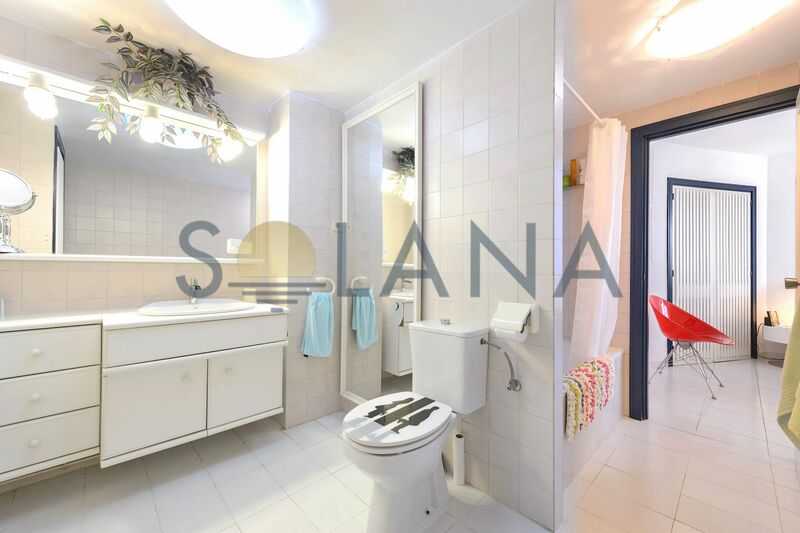 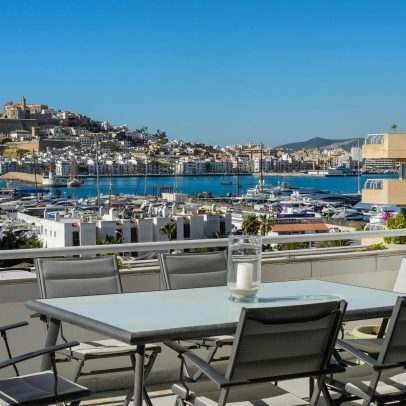 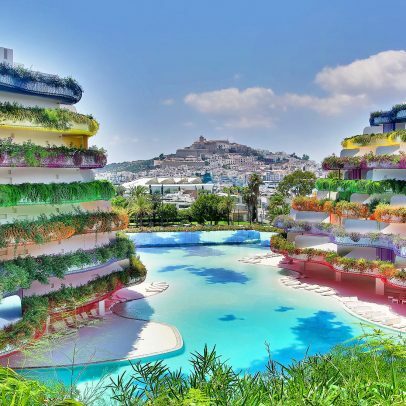 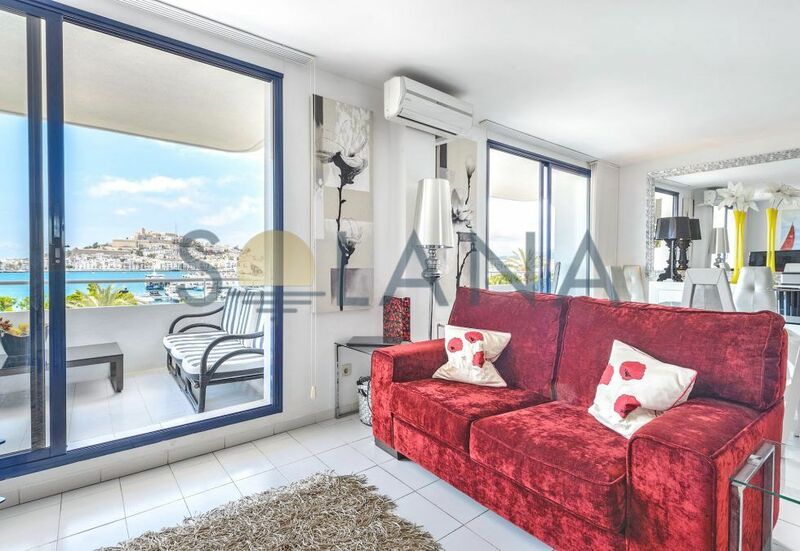 The apartment is south-facing and has two double balconies occupying the entire front facade of the building facing the views and overlooking the sea, the harbour and the emblematic UNESCO-listed Ibiza Old Town. 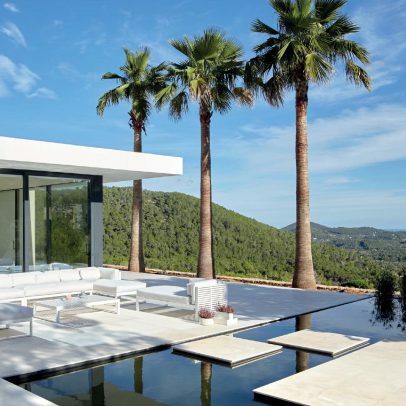 Ibiza’s most exclusive yacht marinas, restaurants and boutiques are all on your doorstep. 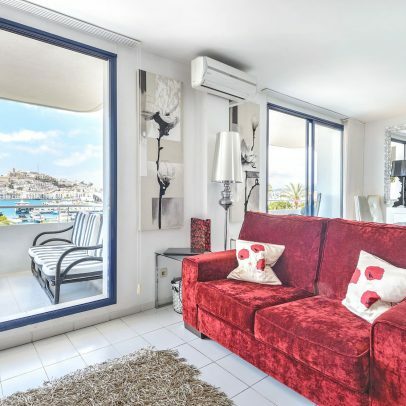 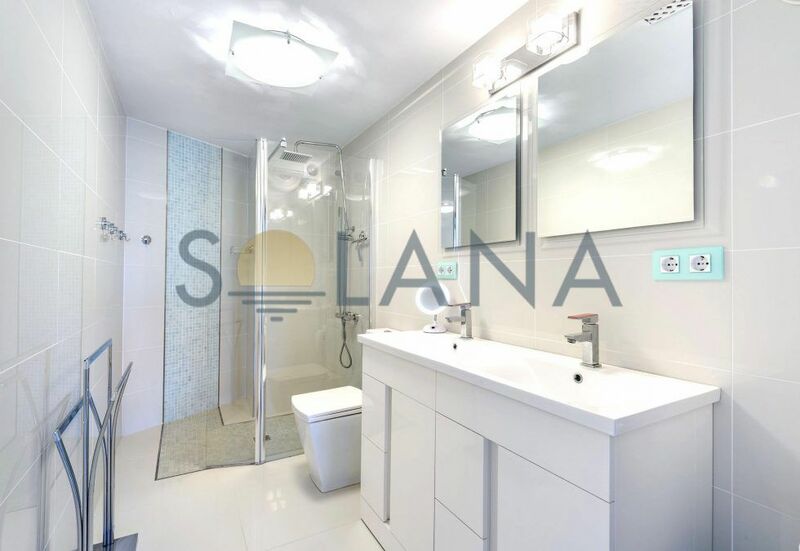 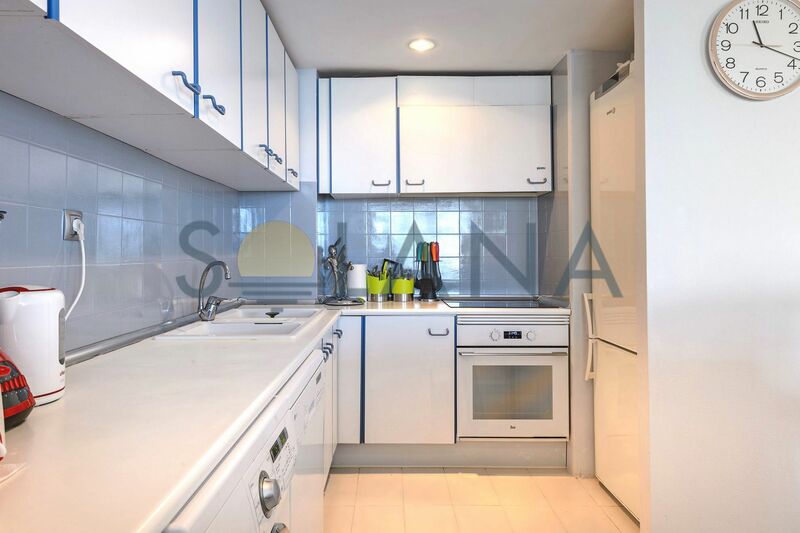 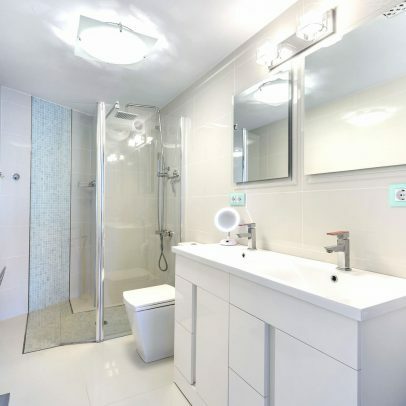 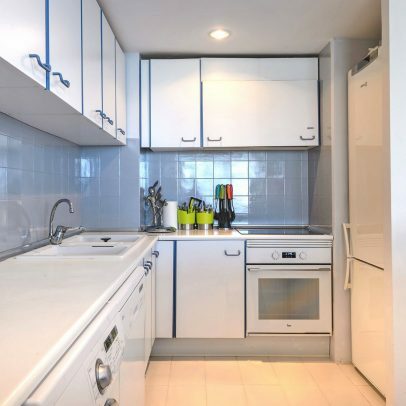 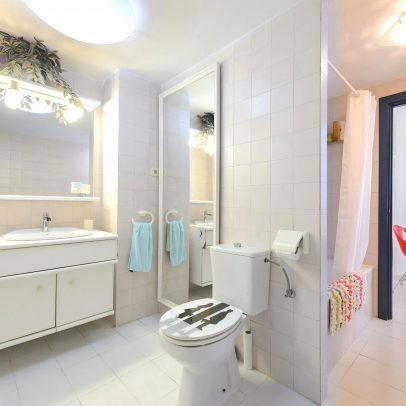 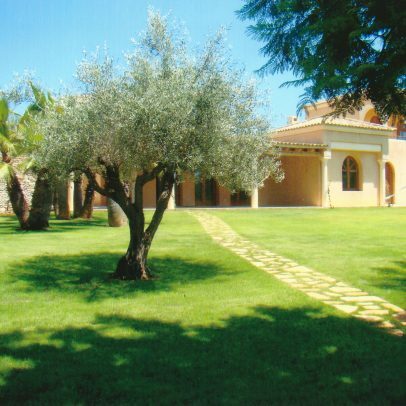 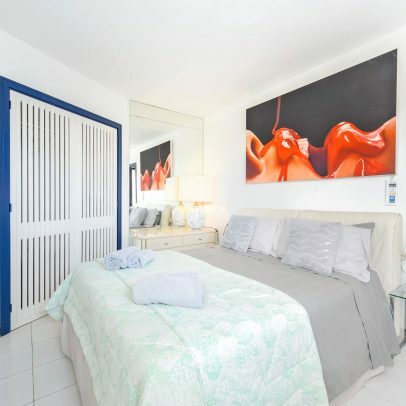 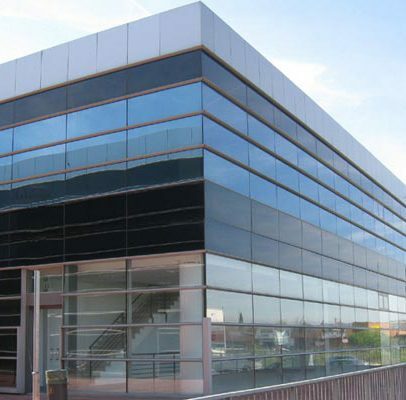 The apartment consists of a large living and dining room with Access to both front balconies, open kitchen, laundry, guest toilet, 4 bedrooms and 2 bathrooms. 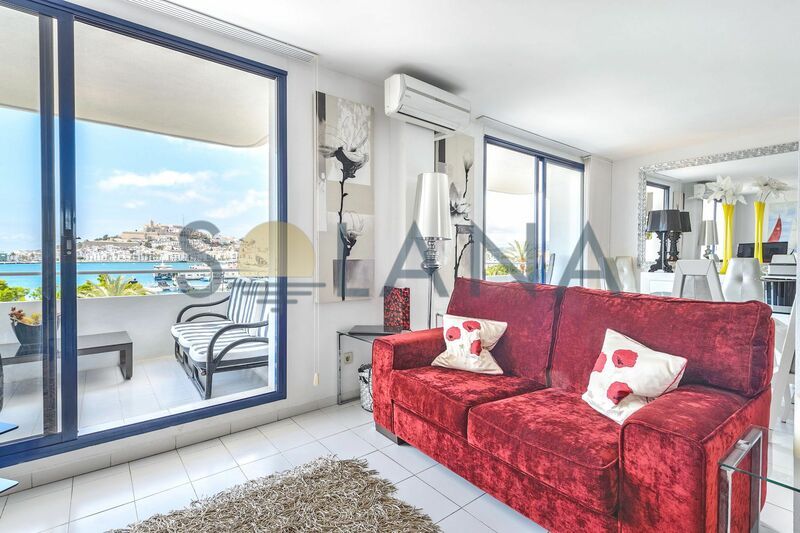 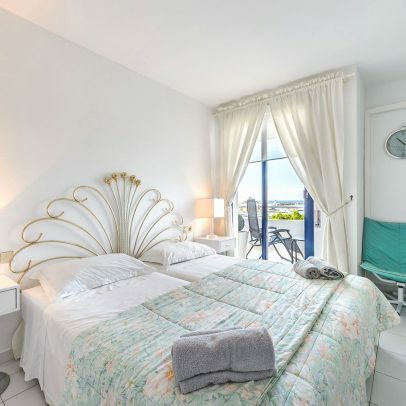 All four bedrooms enjoy all day sun and sea view.